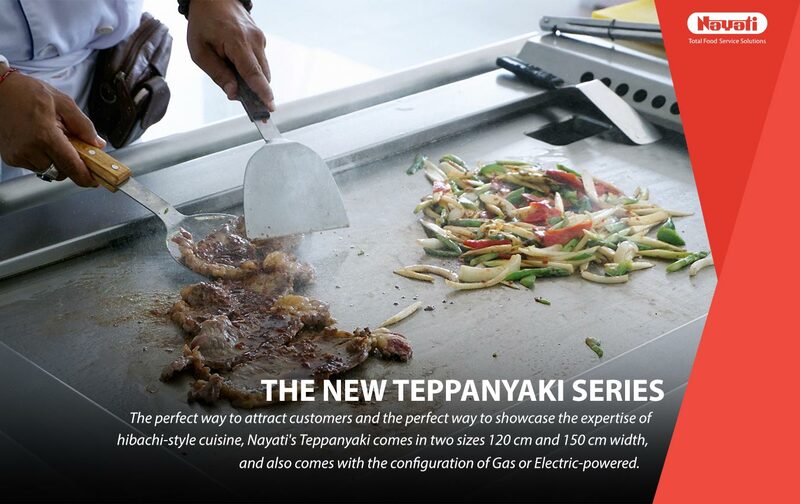 The perfect way to attract customers and the perfect way to showcase the expertise of hibachi-style cuisine, Nayati’s Teppanyaki comes in two sizes 120 cm and 150 cm width, and also comes with the configuration of Gas or Electric-powered. 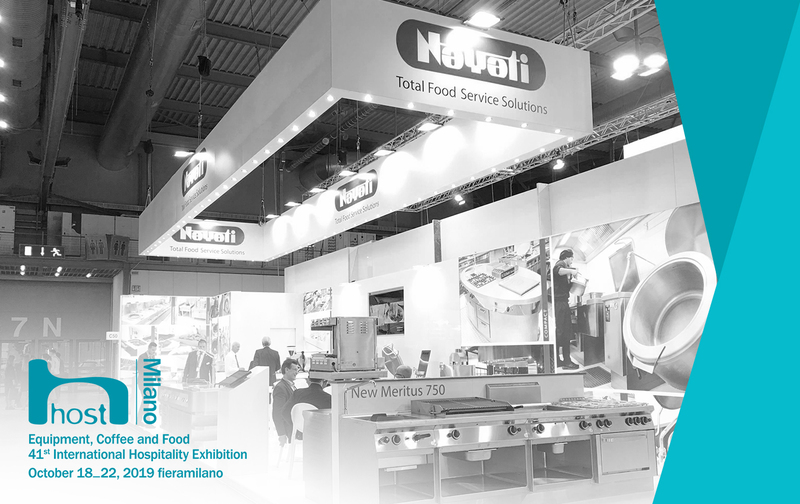 With the aim of being the central parts of your Asian restaurant, the TP series offers a spacious cooking surface that heats uniformly up to 250 degrees Celcius. 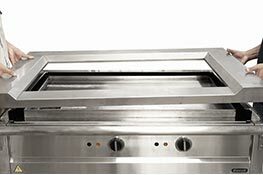 The griddle is made of 20 mm thick ferritic steel that rapidly absorbs and maintains the heat. 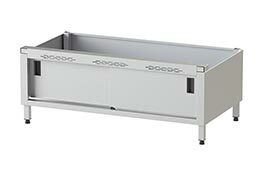 Independent control for each heated zones further allows the user to extend its versatility. 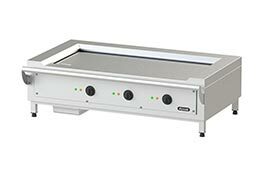 Be it beef, chicken or shrimp, the griddle will rapidly on the main griddle and the left part of the griddle will act as lower temperature zone to prepare a vegetable or warm rice until everything is ready to serve. 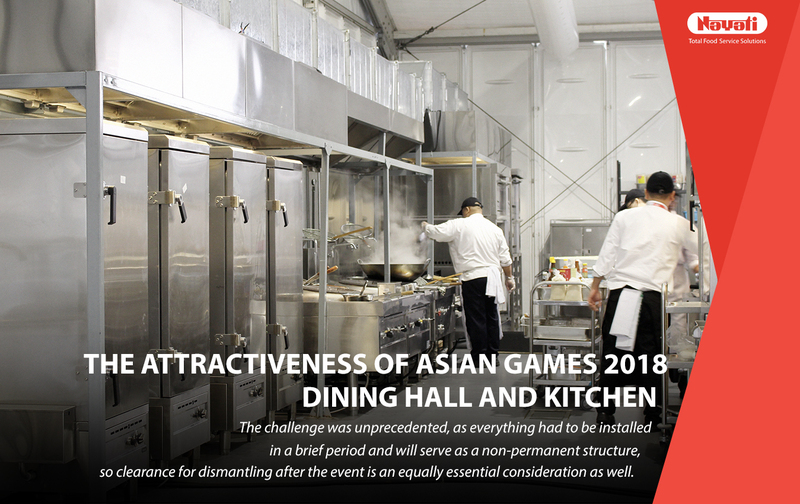 The equipment features stainless steel handrail that holds up to 5 pieces of 1/9 GN Pan for your garnishing needs. 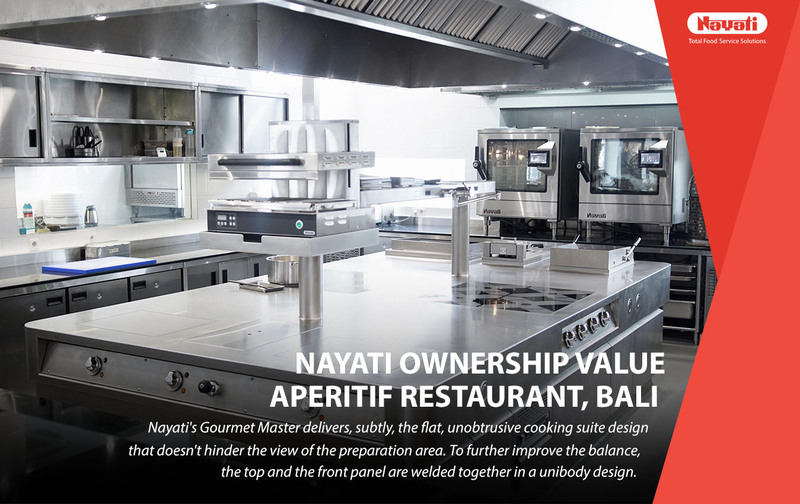 Flexibility has never been more important, Nayati Teppanyaki Griddle is detachable and can be mounted as a tabletop appliance, to further suit your work environment. 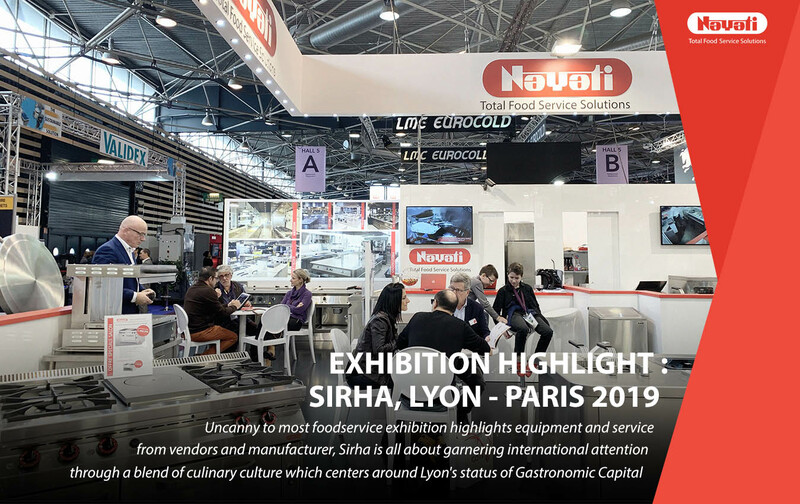 Cleaning up is not a hassle, thanks to its dedicated gastronorm pan in the cabinet that act as the grease collector, along with the removable plate area. 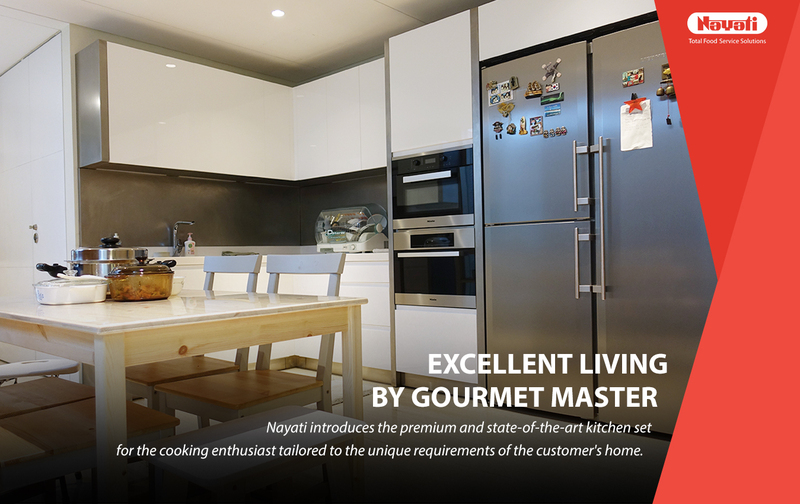 The Nayati Teppanyaki series is ready to be your daily arsenal that can hold up to any Hibachi style challenge!